MANILA, -- One out of the five TC-90 aircraft, earlier leased from Japan, will be arriving in the Philippines by the first quarter of 2017. This was disclosed by Philippine Navy (PN) spokesperson Capt. Lued Lincuna who added that the aircraft may arrive either in February or March at the Sangley Point air facility in Cavite. Last November, two PN pilots and six air crews left for Japan to start training on the above-mentioned aircraft. It is renewable every year. 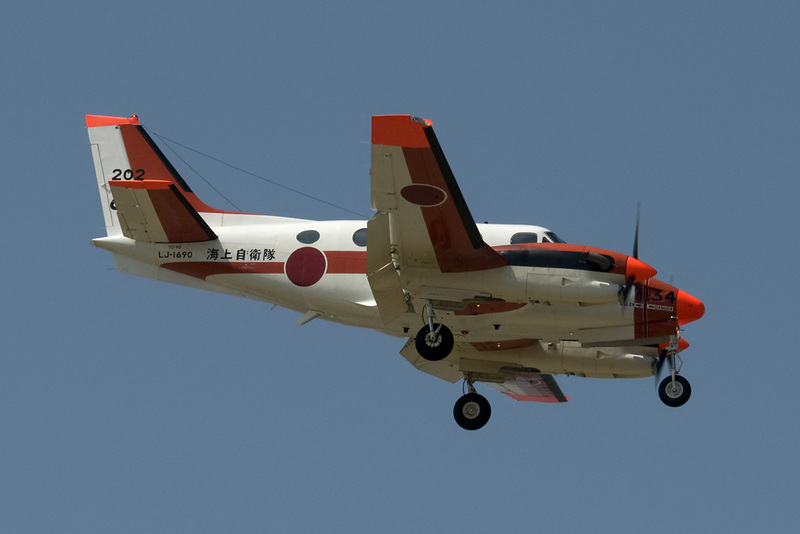 The TC-90s will come from the stocks of the Japan Maritime Self-Defense Force and it also useful for humanitarian assistance and disaster relief and maritime security. The DND said that they are looking at the possibility of using for 20 years as it will proved very handy for the Philippines while its military is upgrading its equipment. 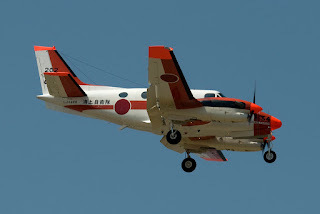 The TC-90, which is part of the Beechcraft King Air aircraft family, was offered by Japan shortly after the Agreement Concerning the Transfer of Defense Equipment and Technology was finalized last February 29.